EMPLOYERS in the tourism sector have offered a five percent basic salary increase, which will see the lowest paid grade earning $128 per month excluding other perks. The increase followed protracted collective bargaining negotiations that lasted for two months as the employer and workers failed to agree on a number of issues. The tourism industry workers are divided into three sectors based on their nature of business. These include sector 1, which is the non-consumptive sector dealing with a majority of tour activities, 1B that is into hunting and sector 2, which covers conservation and agricultural. The lowest paid worker in sector 1 will now earn $273 basic salary excluding housing and transport allowances with the highest earning grade getting $438 before allowances. Minimum wage for sector 1B will be $222 for Grade 1 and $286 for the highest grade. Sector 2 minimum wage will be $128 for Grade 1 and $293 for Grade 9, which is the highest in the category. 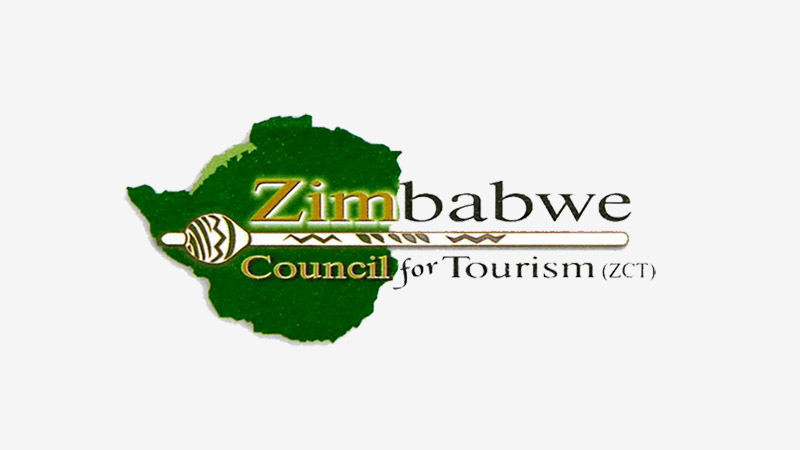 Employers' Association for Tourism and Safari Operators (EATSO) president, Mr Clement Mukwasi, and Zimbabwe Tourism and Allied Workers Union secretary general, Mr Kirion Mhazo, said the increment was a compromise by mutual consent. The bargaining process is held annually and workers had wanted a 20 percent increase. "On May 9 we concluded salaries and other conditions of service negotiations at collective bargaining level and agreed that salaries across the board are going to be increased by five percent," said Mr Mukwasi. He said housing and transport allowances will also be increased uniformly across the board. However, Mr Mukwasi said, the new salaries were not prescribed salaries but a minimum wage that companies should pay as they are not allowed at law to pay less than that. He said respective companies can pay more depending on their performance. "Companies should not pay less than these figures as doing so is an offence and one becomes liable for prosecution. Now companies can go to the table and negotiate with their workers," added Mr Mukwasi. He said while the rise may be viewed as small, some companies who may feel unable to pay may apply for exemption, which will not come easy. "The results are by consent. The problem is that in tourism we have zones some of which perform well while others are not performing. As employers we have to balance interest and consider that others in underperforming zones like Binga or Masvingo are not able to apply the five percent. "They can apply for exemption, which can be treated individually with its own merits where they should prove that they can't pay," explained Mr Mukwasi.